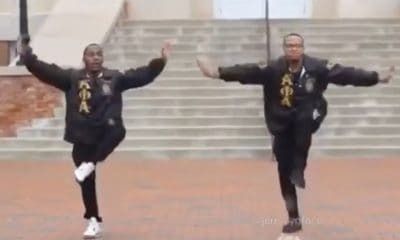 What do you know about them UAB GUCCI NUPES? 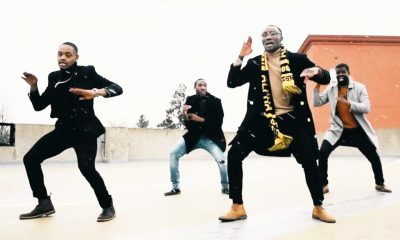 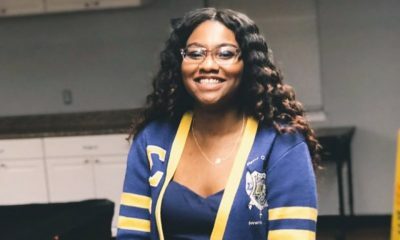 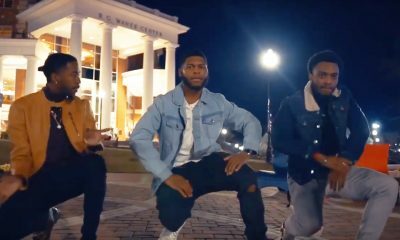 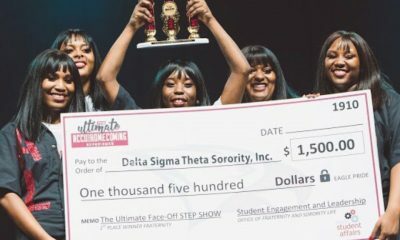 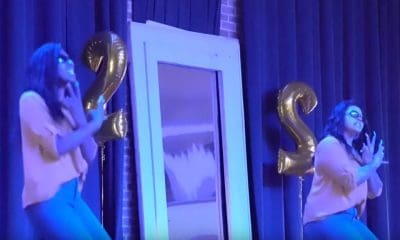 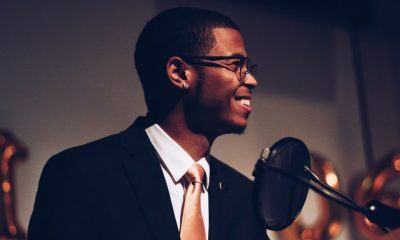 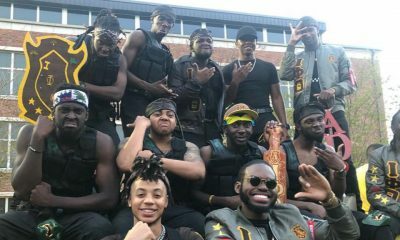 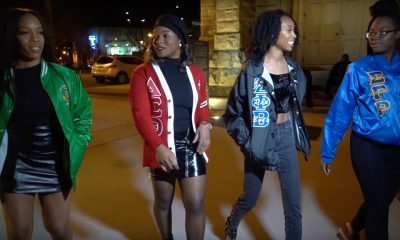 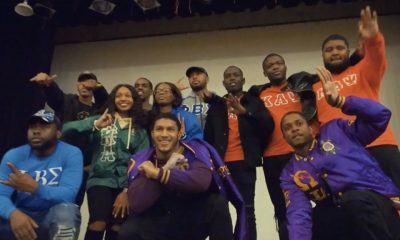 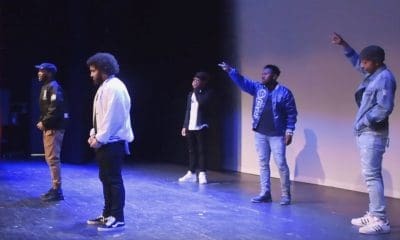 The brothers of Kappa Alpha Psi at the University of Alabama at Birmingham just dropped a new stroll video and we at WatchTheYard.com had to show them love. 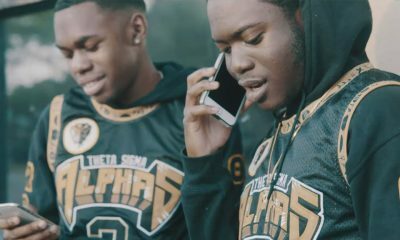 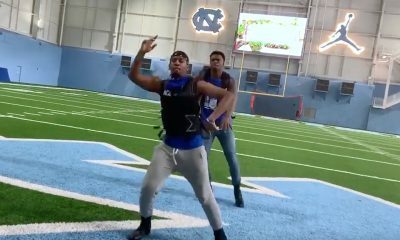 For their stroll video, the brothers used a drone to shoot aerial footage of their moves. 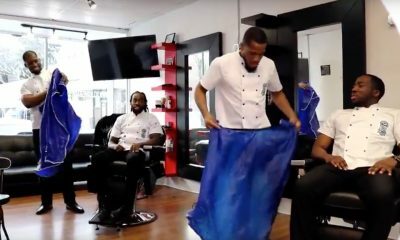 Check out the video below and let us know what you think about it in the comment section below! 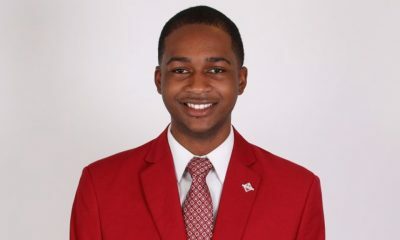 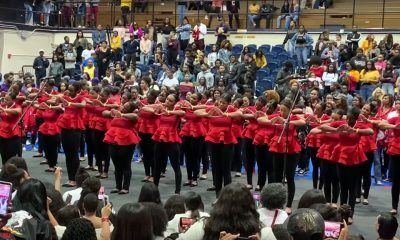 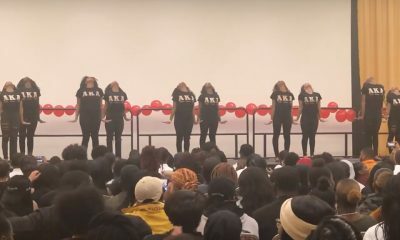 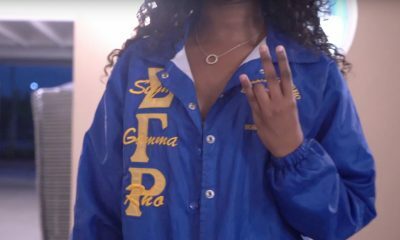 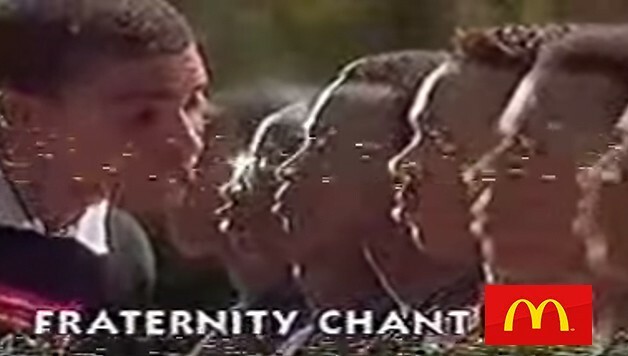 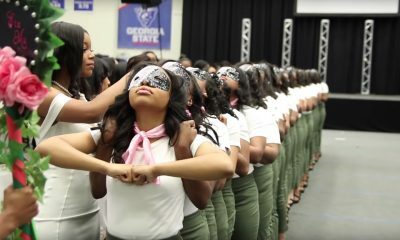 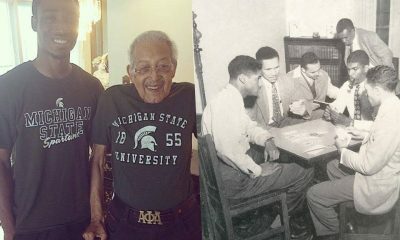 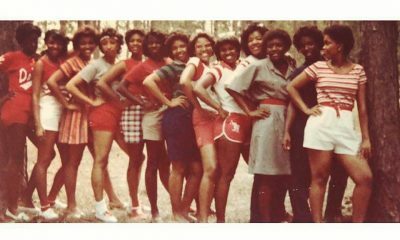 Share this on Facebook if you think these Kappas from ALABAMA deserve to go VIRAL!